Previous Project Reports. 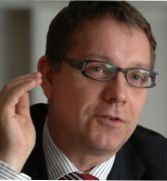 You can download a zip file with examples of previous reports here: http://stuff.carstensorensen.com/is414-reports.zip. Please note that I could not find the ones from the past two years, but if I do, I will upload a couple.